Synergy Network has joined forces with the e-commerce website Quickcrop.ie to bolster their online operations. This dynamic web company operates Synergy Network’s most popular product, Sage 50 Professional. It’s integrated with SagePay and makes their daily interactions with online customers a whole lot smoother and more efficient. 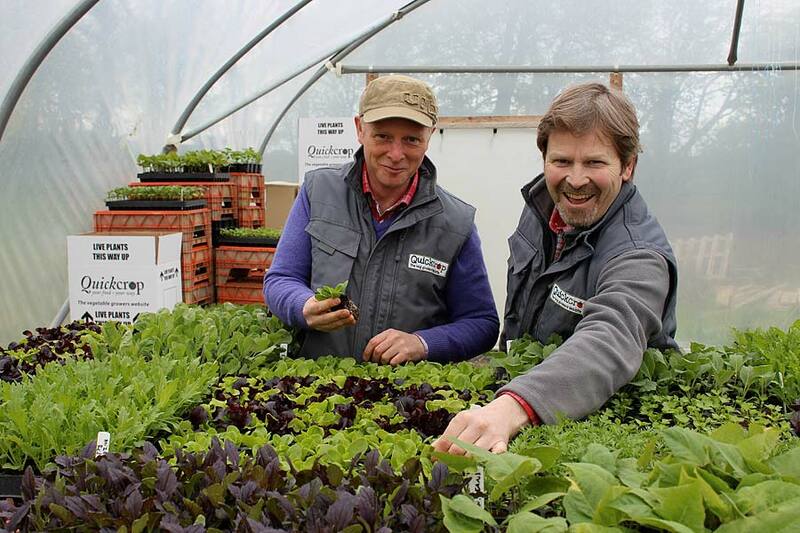 Back in 2008 organic farmers Andrew Davidson and Niall McAllister decided to set up Quickcrop as an online business in a response to the growing interest people have in producing their own food. To achieve their goal of running a successful online business from the heartlands of rural Sligo, they needed accounting expertise, systems and software. Happily for them, a family member suggested Synergy Network’s Sage Instant product for a start-up business which led Niall to approaching our Managing Director James Doyle. We were delighted to offer them our services while the Local Enterprise Office (the then Sligo County Enterprise Board) assisted with the training costs. Synergy Network’s software Specialist Tony Flanagan then got them up and running in no time. They’ve been with us ever since. 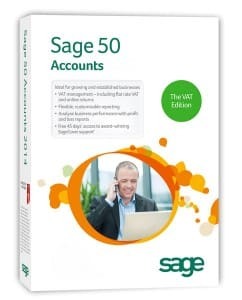 Our Sage Instant system worked perfectly for Quickcrop’s Irish online business and as their internet sales took off in the UK, they purchased a second copy to account for their UK sales which links to their UK website www.quickcrop.co.uk. Not only have Synergy Network helped them implement their own accounting system, we’ve also helped Quickcrop do more business with their customers quickly and efficiently. 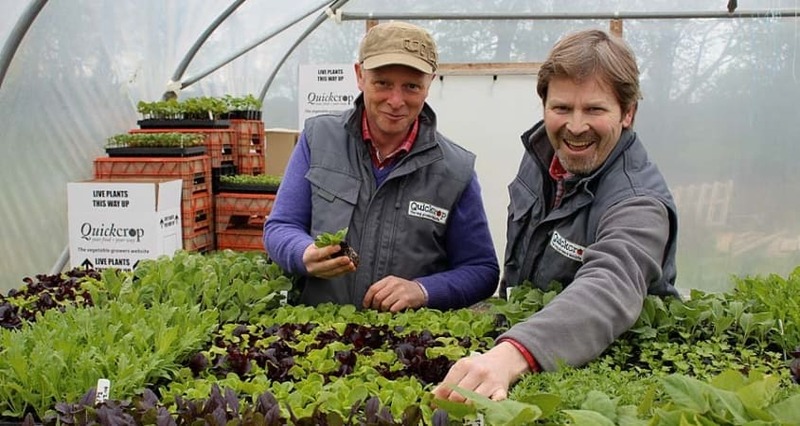 Quickcrop have invested heavily in their website quickcrop.ie which serves as a great educational resource for the amateur vegetable grower as well as facilitating online shopping. They have integrated the credit card processing system SagePay into their user friendly website. When a customer securely makes a purchase on quickcrop.ie, the order is then seamlessly transferred into Sage accounts package along with the payment details. This integration we’ve provided saves a considerable amount of time for a small company such as Quickcrop and means that they can run up-to-date, real-time stock and sales reports from their accounting system. Sales analysis of product groupings. Quickcrop are one of our most successful clients. Synergy Network’s implementation of the Sage 50 system continues to provide long term benefits for their business and our experts continue to provide ongoing technical and operational support. The goal of Synergy Network is not only to help with Quickcrop with their immediate accounting needs, but also to ensure their long term success and growth with Synergy Network software expertise.